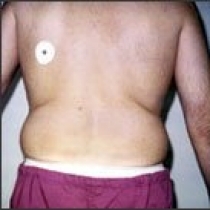 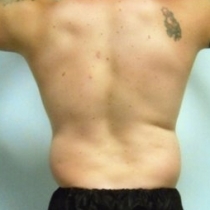 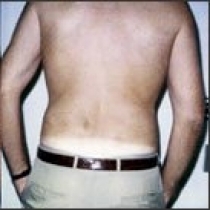 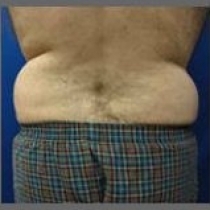 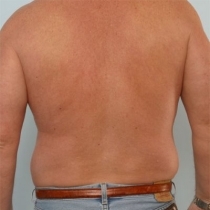 Also known as love-handles, male flanks consist of localized fat bulging over the hip bone. 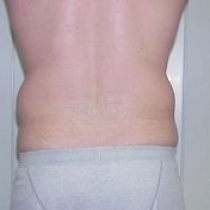 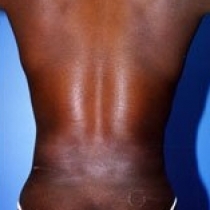 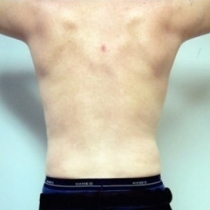 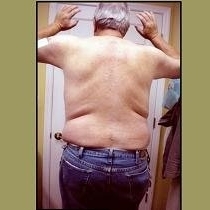 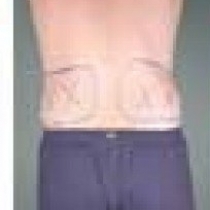 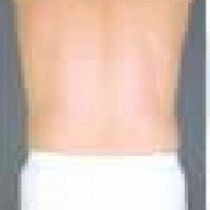 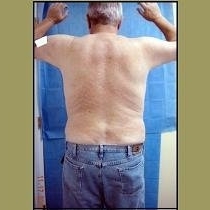 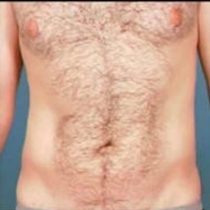 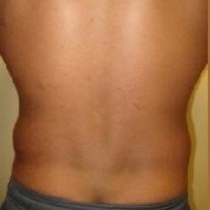 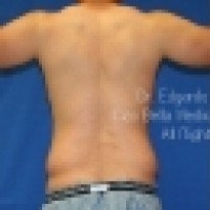 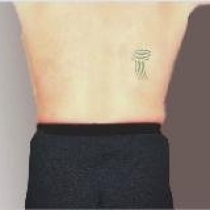 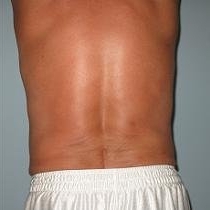 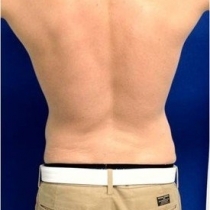 The largest area tends to be towards the back of the male, and this creates an unflattering appearance. 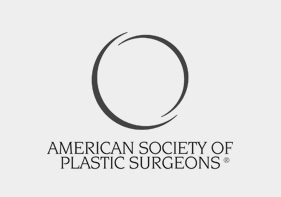 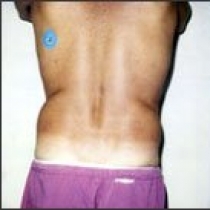 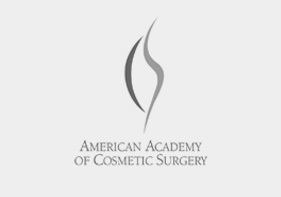 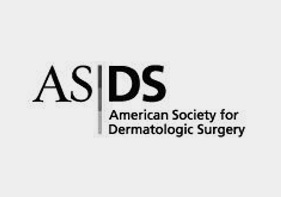 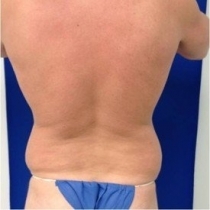 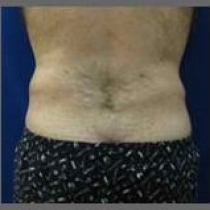 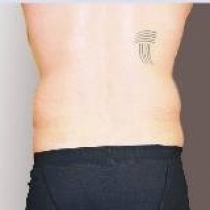 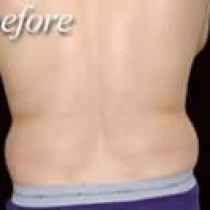 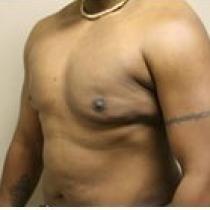 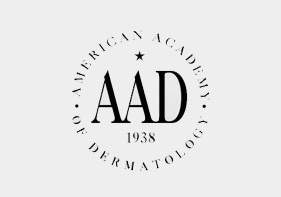 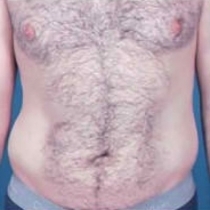 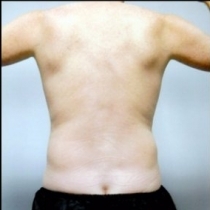 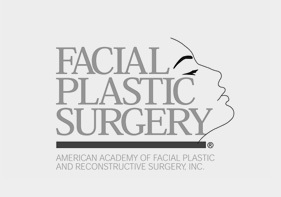 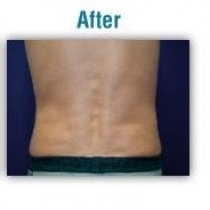 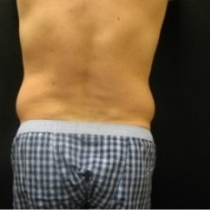 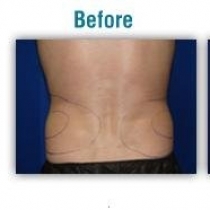 For the best results Liposuction on the male flanks should be done under local anesthesia so that the patient can roll over on his side for the procedure.